I’ve mentioned in many previous posts that I’m a casual baseball fan. It’s a sport that I played as a youth, and jump at any chance to see a game live in person. Unfortunately being a Toronto Blue Jays fan (I used to live in Canada when I was young) and now living in Florida I don’t get to see them play very often. There is plenty of baseball in Florida but to be honest with the summer heat it’s hard to get up the energy to spent an afternoon in the blazing sun and humidity. There is however one game that I never miss every year on TV which is the All-Star Game. This year the game was to be played in Washington, DC at Nationals Parks. Now I do have a bit of history with this team, as I mentioned above I used to live in Canada and saw quite a few Montreal Expos games. In 2004 the Expos transitioned out of Montreal down to Washington, DC and were renamed the Nationals. The All-Star game was played on July 17, 2018 and the American League eventually won the game 8-6 in 10 innings. 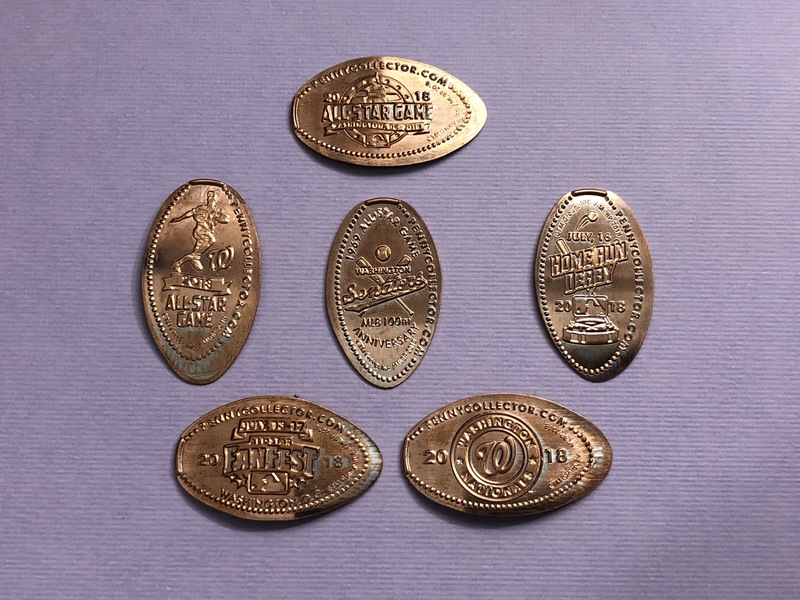 In years past it was quite a tradition for a special penny machine to be available at the All-Star weekend stadium with unique designs only available for a short time. The last couple years no pennies were available, but they were back for this year. 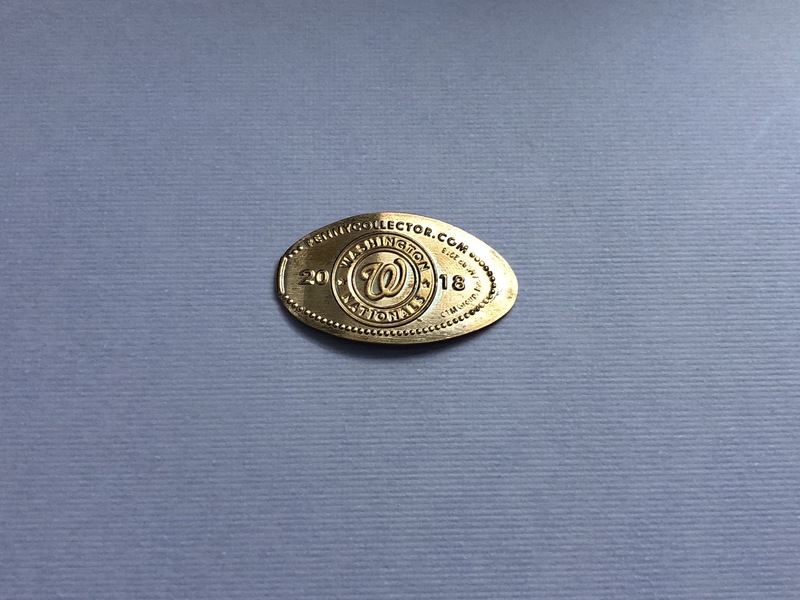 I wish I could say that I was able to visit Washington for the game and get these coins in person. But that was not the case. 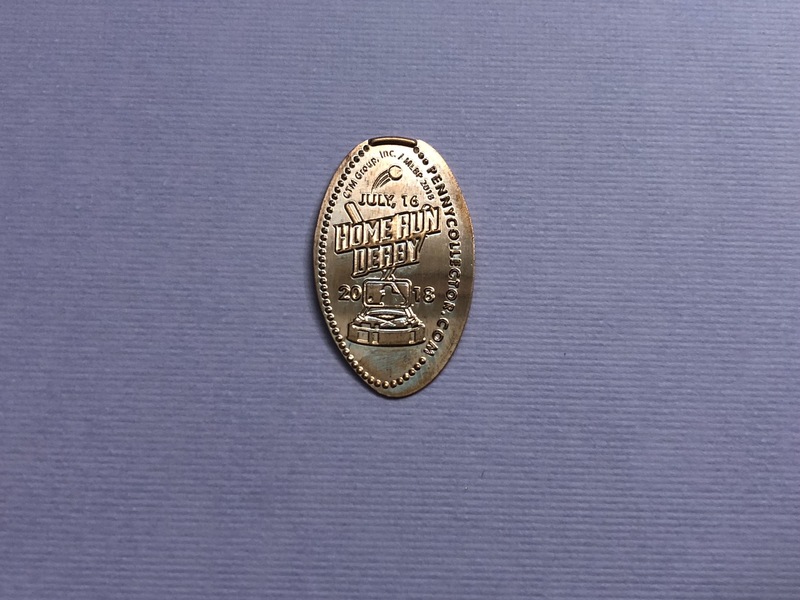 The designs were made available through the pennycollector.com online store and may still be available if you act fast. These are always a great mini-set that I used to look forward to each year and I’m glad they returned. The All-Star Logo had the game date on the penny design. A special design was also included for the host city and team also with the year listed. One of my favorite events from the All-Star Weekend is the Home Run Derby and of course there is a penny for that as well. In 2018 the Home Run Derby was won by Bryce Howard who plays for the Washington Nationals which brought the home town crowd a little something extra to celebrate. Another item that seemed to have disappeared for a couple of years was the Baseball pressed coin booklet. 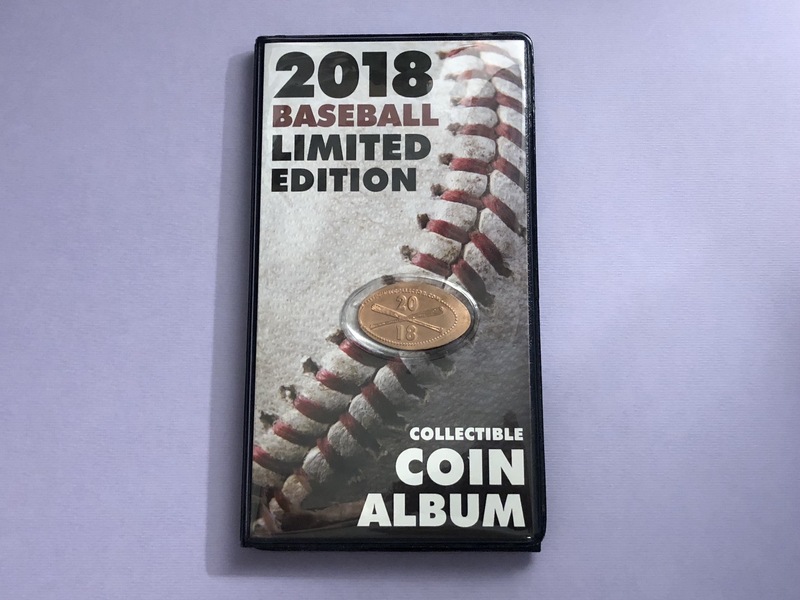 With my order for these All-Star coins I saw the 2018 booklet was available and picked one up as well. I don’t actually use these booklets to store my coins, but I just can’t help myself and got one any ways to add to my penny booklet collection. 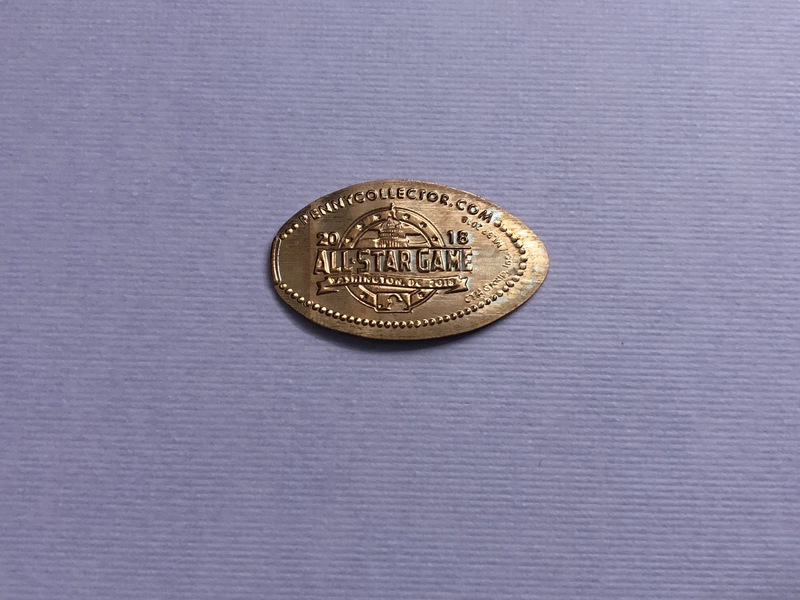 It seems like the relationship between Major League Baseball and pressed pennies has not been what it was just a few years ago. I remember visited numerous stadiums around the Northeast and all of them had at least one penny machine. Then recently these machines seemed to have been slowly removed with no replacements. About a month ago I headed into Tampa Florida for a baseball game and visited every nook and cranny of the stadium with no penny machine to be found. Hopefully with these new All-Star coins that is about to change and some new designs will be released to your favorite MLB team stadium. Play Ball! !